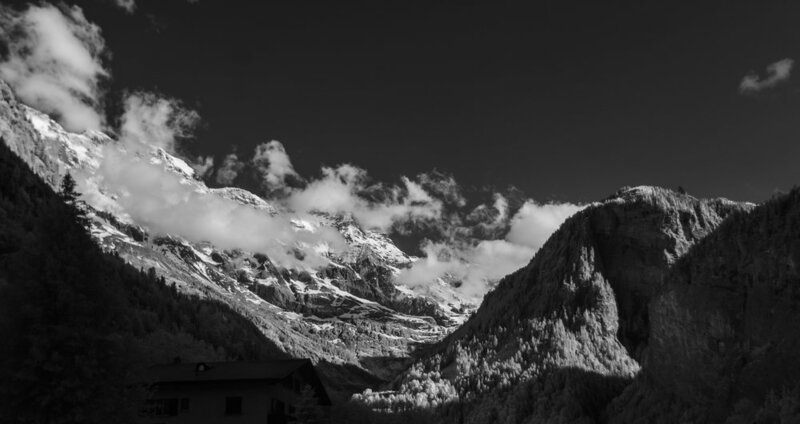 The last photos I'll post from Switzerland come from my near infrared camera. 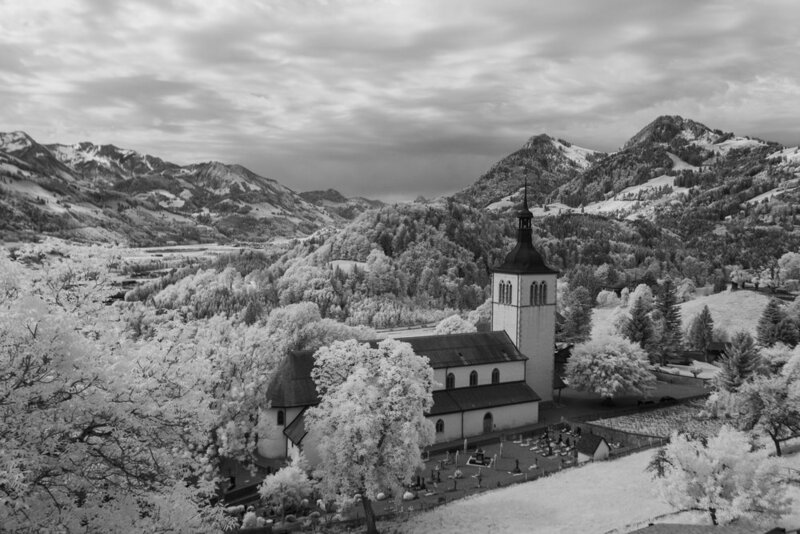 Switzerland was an amazing place for infrared photos. 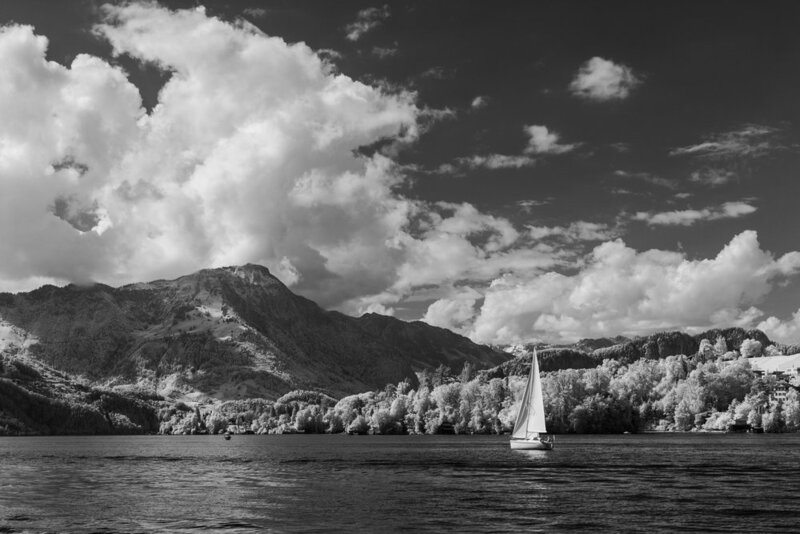 A bit of the magic of the bright greens and blues gets lost with the way the infrared reacts to the sunlight. However the mountains and valleys take on a whole different perspective.